Take A Minute On Your Journey! 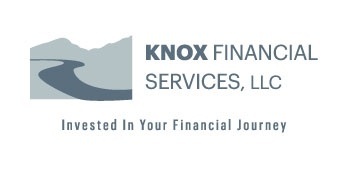 Knox Financial Minutes are 60 seconds of financial education heard on KVIK 104.7 and KNEI 103.5 radio. For information on how topics discussed on air may fit your individual situation, please call toll-free 1-877-566-9468 or Request Information. Whether you are experienced in the financial world, or just getting started, let's Look Forward! to your financial future together.